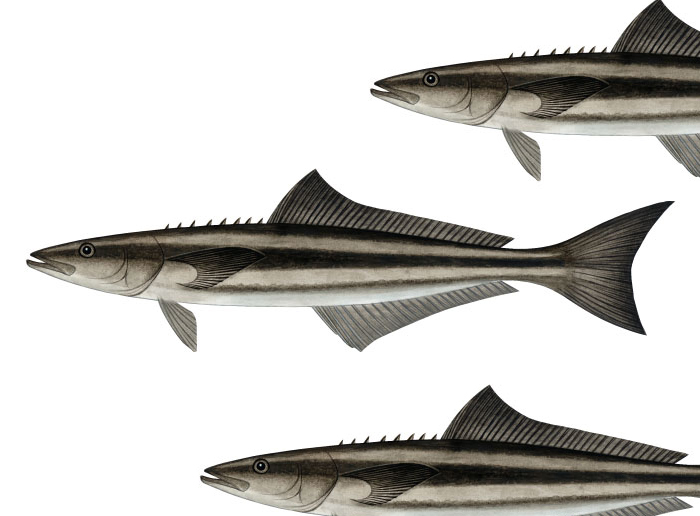 Home / Fishing Information / When does Cobia Season open and close? Florida regulations for cobia are separated by the Gulf State Waters and the Atlantic State Waters. The Gulf and Atlantic State Waters have the same size limit for cobia 33” inches to the fork of the tail. The Gulf State Waters you are allowed 1 per day or 2 per vessel. The Atlantic State Waters regulations allow 1 per day or 6 per vessel. Do you have any questions ? Feel free to comment below.